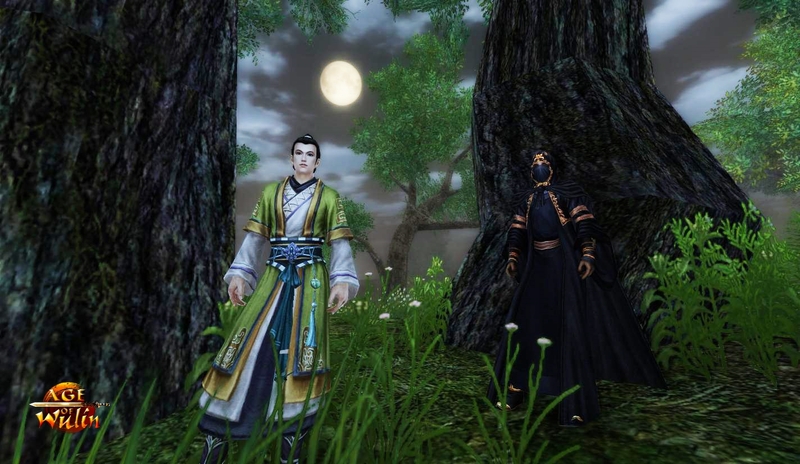 WEBZEN, a global developer and publisher of free-to-play games, announces that the martial arts MMORPG Age of Wulin will release a new expansion on 25th August, named “Chapter 7: Awakening”. 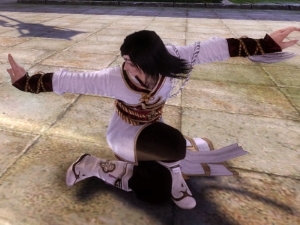 Among the features of “Chapter 7: Awakening”, the coveted 5th Internal Skills, a level cap increase for Combat and Internal Skills, and new special instances to tackle will be revealed. The ancient capital of Luoyang will be the stage of dramatic events, with a mysterious plague threatening to wipe out the population. It will be up to the adventurers to coordinate themselves and accomplish important missions to save the city and its inhabitants, while uncovering the truth behind these troubles. 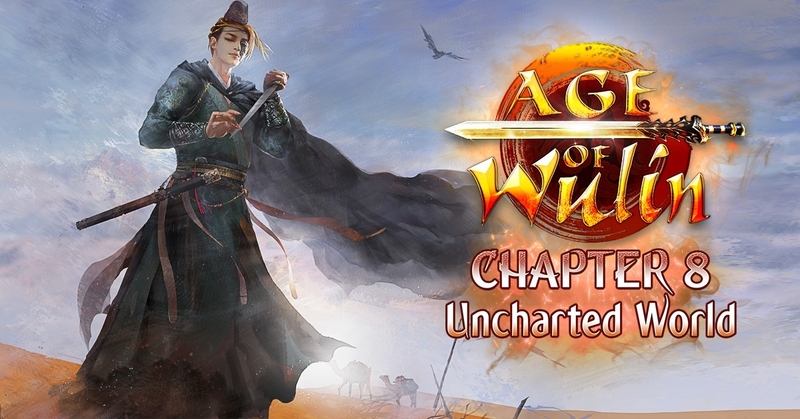 Players will be rewarded for their efforts through the unlocking of access to the 5th Internal Skills and the new challenging activities: Jinling Incident and Qiandeng Crisis. These two zones will require players to thwart plans against the Emperor and other Great Xias. 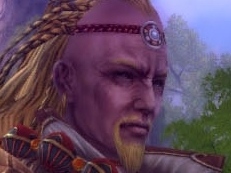 These missions will offer precious items, helping characters to reach the 5th Internal Skills.